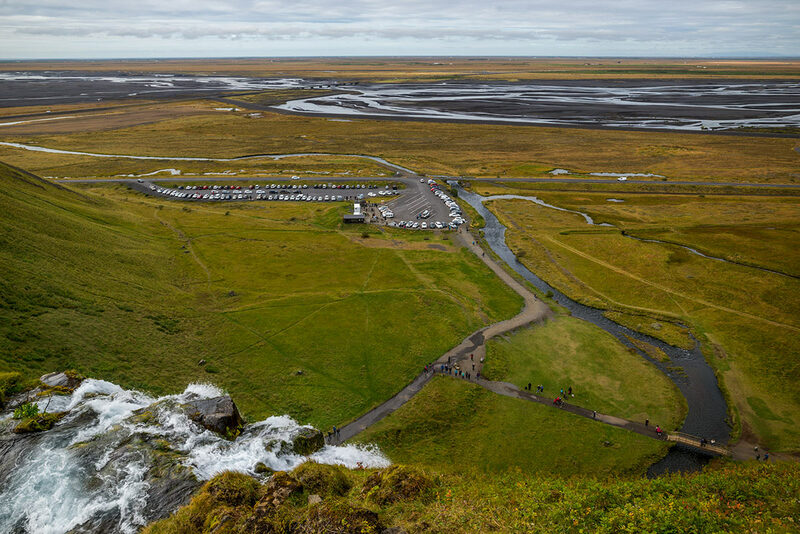 Parking lot by one of the most famous waterfalls of iceland – Seljalandsfoss is charged with a fee of 700 ISK for 24 hours (I wonder if anyone is there for more then an hour..). You can find detailed info on the page about the Seljalandsfoss waterfall. GPS coordinates of Parking lot with toilets by Seljalandsfoss: 63.615716, -19.993128 Take me there!